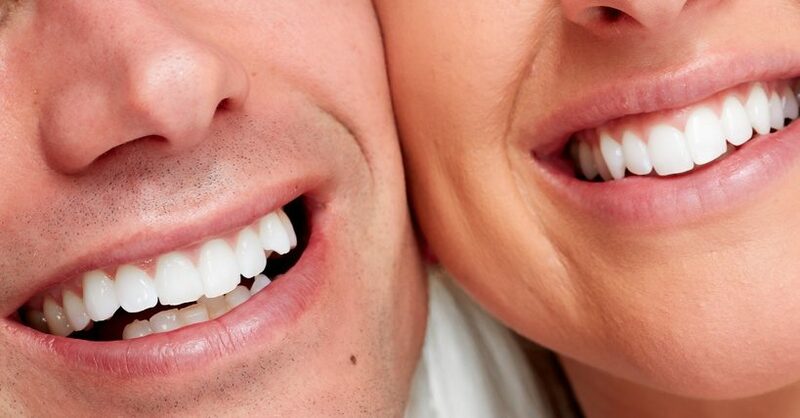 The Dentist or Hygienist at CK Dental Health clinic carries out scaling and polishing. You cannot remove tartar or stains just by brushing your teeth, but a dentist or hygienist can remove it by using special instruments this is known as scaling and polishing. A scale and polish is a very common dental treatment which is carried out as a form of oral preventative medicine. In other words, it is designed to form part of a dental hygiene plan with the aim of keeping your teeth clean and healthy. This procedure is also known as ‘dental cleaning’ and along with tooth brushing, flossing, mouthwashes and healthy eating can help to reduce the risk of gum disease and tooth decay. A scale and polish can remove plaque and leave your teeth feeling nice and smooth. This will prevent bacteria sticking and building up of tartar and it will also help to prevent the gum disease. If any of these happen to your teeth then it could lead to you loosing a tooth or even several teeth.